Conroy Brook are delighted to have been awarded the Residential Development of the Year at the Yorkshire Property Industry Awards. 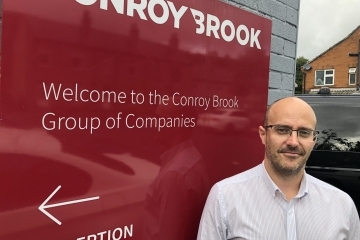 Award-winning property developer Conroy Brook has appointed a new Senior Quantity Surveyor. The latest project from award winning property developer Conroy Brook is on track to become one of the company’s most successful developments to date. 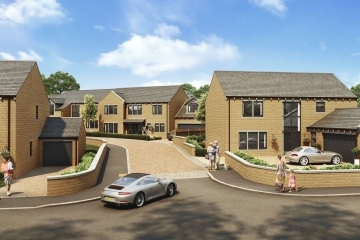 Conroy Brook are delighted to have received the news that we have been shortlisted for the Residential Development of the Year at the Insider Yorkshire Property Industry Awards. 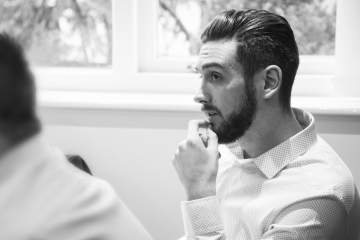 Conroy Brook Quantity Surveyor, Andrew Battye has qualified as a chartered surveyor after passing his Assessment of Professional Competence with the Royal Institution of Chartered Surveyors. 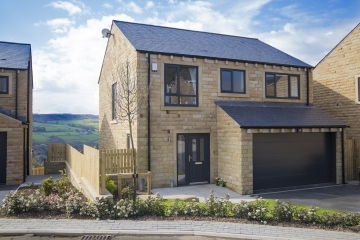 Award-winning local housebuilders, Conroy Brook are delighted to announce the opening of their fabulous new showhome in Stocksmoor. 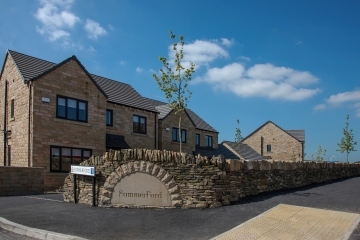 Conroy Brook are delighted to have been awarded the Best Small Housing Development at the South Yorkshire & Humber Building Excellence Awards. 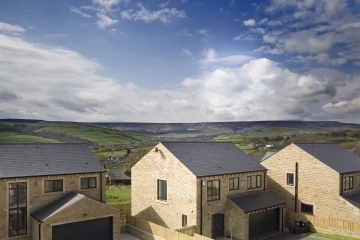 Conroy Brook are delighted to have been shortlisted for the Best Social or Affordable New Housing Development at the LABC West Yorkshire Building Excellence Awards. The Ben Bailey homebuilding brand is back! 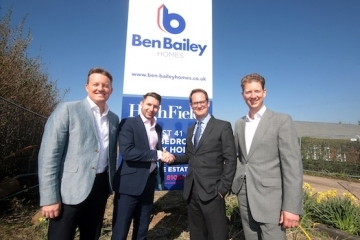 One of the best known names in South Yorkshire property development is set to make a return under the Conroy Brook banner. 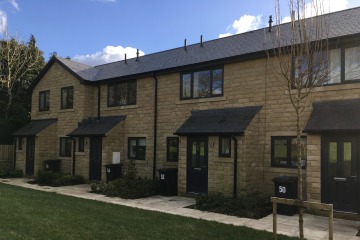 Conroy Brook are proud to have received the news that we have been shortlisted for the Best Small Housing Development award at the LABC Building Excellence Awards.